Well, It’s the second day into the master keys course and I’m discovering how important it is to breath, and just take everything in, slowly but surely. It’s all a bit too overwhelming at the moment, I guess cause there is a lot to think about all of a sudden, and there’s that silly voice in the back ground saying ‘ Have you done everything the way you’ve been told ?, are you good enough for this? , Can you do this?’, bla bla bla ! That voice in my head just never stops and it’s mostly negative. Now knowing what I know after week one’s webinar, I know that it’s up to me, to change and be aware of what I’m thinking, 24/7. My new thoughts are, ‘I can do this! I want to do this! I am good enough to do this, and I can’t wait to know and learn more in master keys!’ But No!, says the old familiar voice, ‘ I’ve been giving you a hard time all your life, and I don’t want to change and start loving and accepting you now’. But Alas!, I can now hear a new voice in my head saying ‘I’m ready to change, and I refuse to go quietly in the night’. I can’t thank you enough for accepting my application to be apart of this ground breaking master keys, I am so so excited for what’s yet to come. Who knows who I’ll be by the end of this course. All I know is, I can’t wait, I can’t wait to feel that freedom to be me. That freedom to smile at anytime, to anyone, cause you know you can, and no one can stop you. AND, TO FEEL THE FREEDOM TO LOVE AND ENJOY LIFE EXACTLY THE WAY YOU WANT TO. 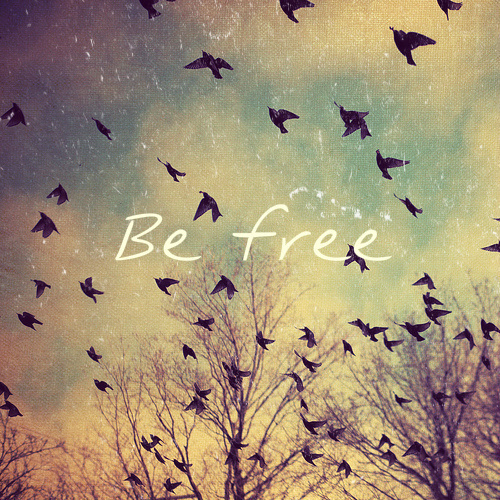 And that simple freedom to breath in life, liberation, joy and abundance.